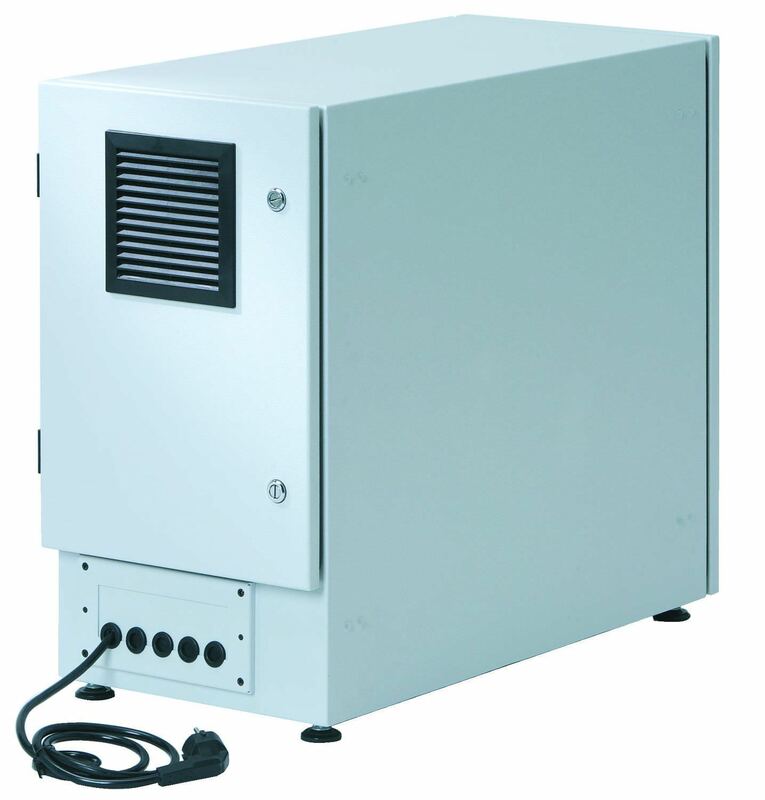 The APRA NORM Protection Enclosure is used as a container for valuable electronic equipment. This device is designed with a sturdy sheet metal structure that comes with a font and rear door. 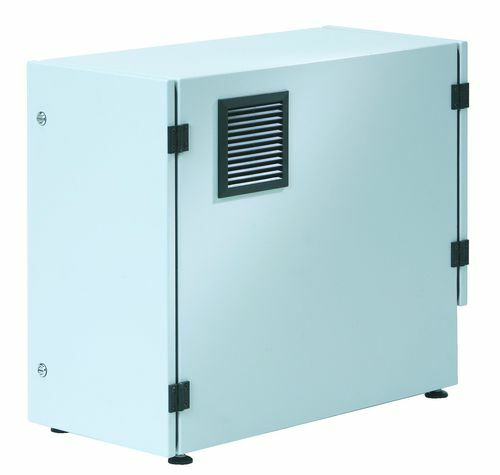 It is equipped with 19"front panels, 19"universal plug-in unit, 19" flat module and a plastic fan module. It has an ingress protection system of IP-54.